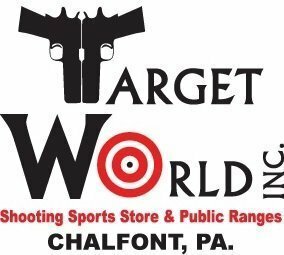 Why Choose Us – Target World Inc.
For 35 years, Target World has offered the best of both worlds when it comes to shooting ranges and gun stores. Our goal is to provide a safe environment for shooters to sharpen their skills along with a store for all your shooting and gun related needs. Our state of the art shooting facility with climate control keeps the range cool during the summer and warm in the cold weather months. We offer a wide variety of resources that cater to beginner through expert shooters. Our gun store provides a wide and reliable selection of pistols, shotguns, rifles and everything in between.